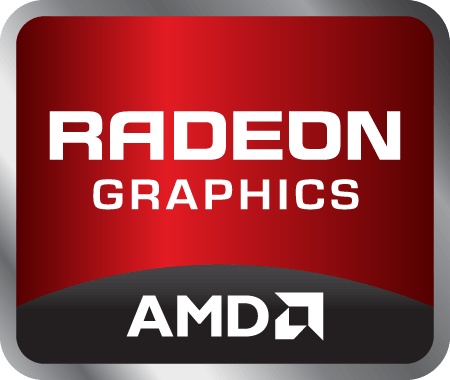 This driver includes the AMD Catalyst Software Suite with Oculus 0.7 SDK Support. This driver provides support for the Oculus 0.7 SDK on Windows 7, Windows 8.1 and Windows 10. When installing the AMD Catalyst Driver for Windows operating system, the user must be logged on as Administrator, or have Administrator rights to complete the installation of the AMD Catalyst Driver. The AMD Catalyst Software Suite with Oculus 0.7 SDK support requires Windows® 7 Service Pack 1 to be installed. The AMD Catalyst Software Suite with Oculus 0.7 SDK support requires Microsoft® .NET Framework 4.5 to be installed. Microsoft .NET Framework 4.5 is included in all AMD Catalyst packages. The AMD Catalyst Driver with Oculus 0.7 SDK support is compatible with the following AMD products. "Kaveri", "Godavari", and "Carrizo" series APUs are only supported by AMD Catalyst Driver with Oculus 0.7 SDK support on Windows 7 (32 & 64-bit), Windows 8.1 64-bit and Windows 10 (64-bit).